Your home is an important investment and means a lot to you and your family. And the roof over your head really is a big part of making your home safe, secure and comfortable. 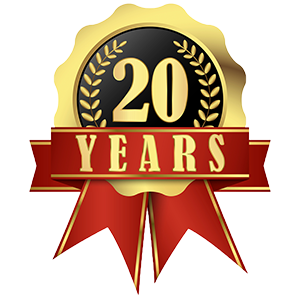 Whether you need a new roof, reroofing or repairs, Prestige Roofing will provide an affordable, quality roofing solution that will add lasting value and beauty to your home for years to come. 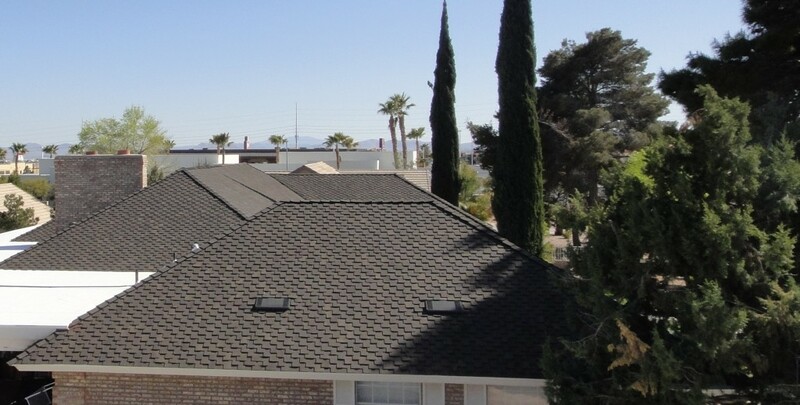 Prestige Roofing experts in Las Vegas can help you find the best materials and styles for your project. Making the right choice of materials now can increase the life of your roof, saving you money in the future and reducing discarded materials that end up in landfills. And your choice can have other impacts as well. For example, light color roofing materials will reflect the sun better and reduce the cooling costs in your home. This can be a big factor here in the Desert Southwest. Whether you are building a new home or remodeling an old one, a new roof will add beauty and long life to your home. Our expert planners and craftsmen will help you select the roofing material that best suits your needs and tastes. 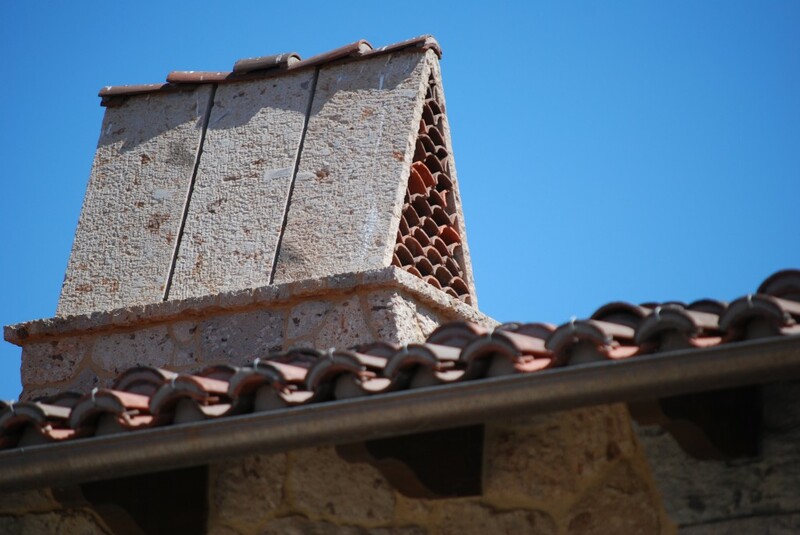 Prestige specializes in custom roofing and fixtures, including exotic metals like copper or zink, antique clay tile and slate from around the world. Our craftsmen have created unique one of a kind fixtures for many clients around Las Vegas Valley. Visit our roofing project gallery to see some of them. Sometimes our desert climate can be tough on your roof. Years of hot sun, heavy winds and rains and sometimes an unexpected snowfall can cause wear and tear and damage. And, it’s important to deal with even little problems before they become bigger ones. As roofing experts, our qualified team knows how to repair the damage that causes your roof to leak, peel or crack. We’ll leave it safe and secure and looking as good as new. If your home is an older one or you are remodeling, it may be time to reroof. Our reroofing service is a complete package to take you from material and style selection, old roof removal, providing for ventilation and completing the project with finishing touches. How do you know if your roof needs repair or replacement? Visit our Roof repair and Reroofing Services page for some tips. Prestige looks forward to helping with all your roofing needs. Contact us for a free no obligation estimate or for more information.